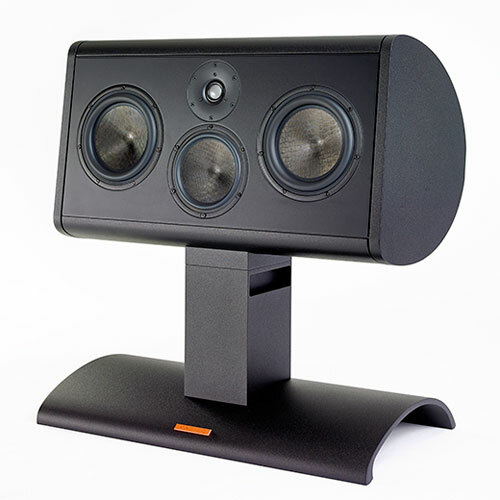 The Magico SCC is a 3-way full-range center channel speaker constructed from a single piece of extruded aluminum 1/2" thick and 16" in diameter. 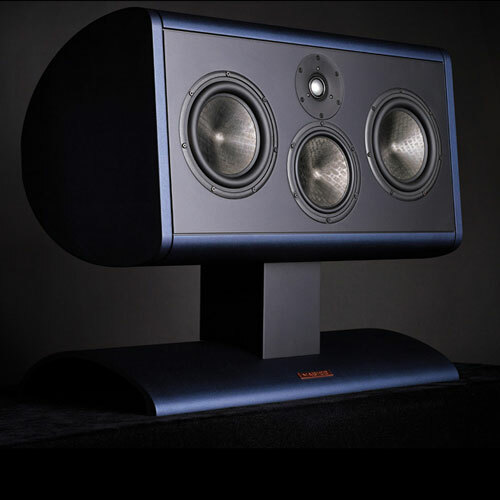 It utilizes the same beryllium tweeter, nano-tech driver technology, and acoustic-suspension enclosure platform found in the rest of Magico's speakers. 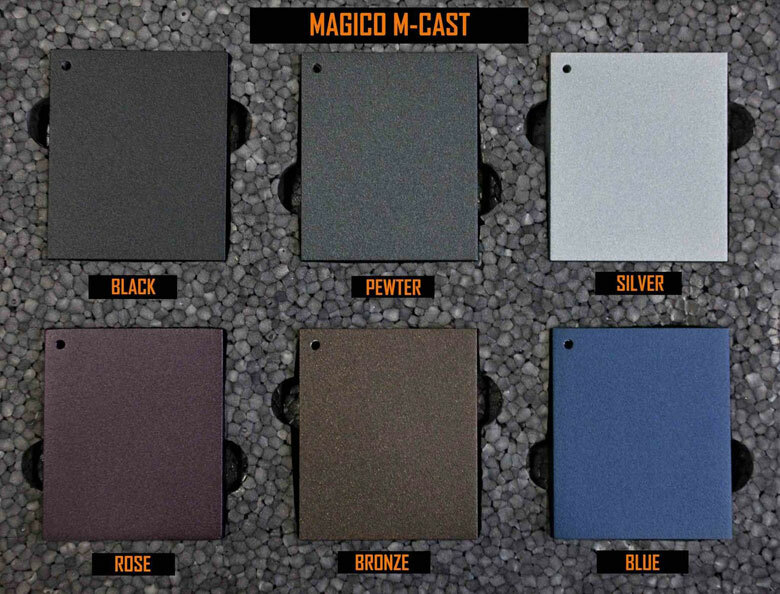 Available in M-Cast and M-Coat finishes. 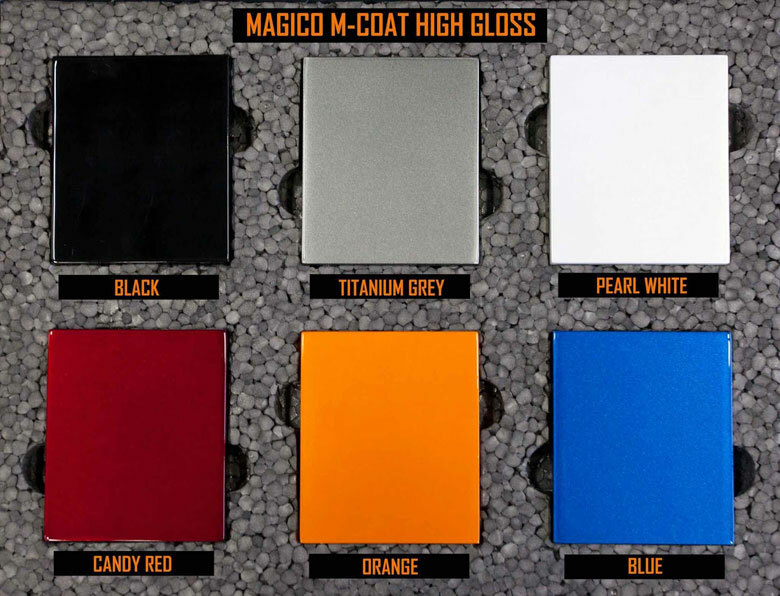 Available with choice of stand: flat, short, or tall.